I love going to the theatre, and I much prefer going to see a character based drama than an all singing all dancing musical. 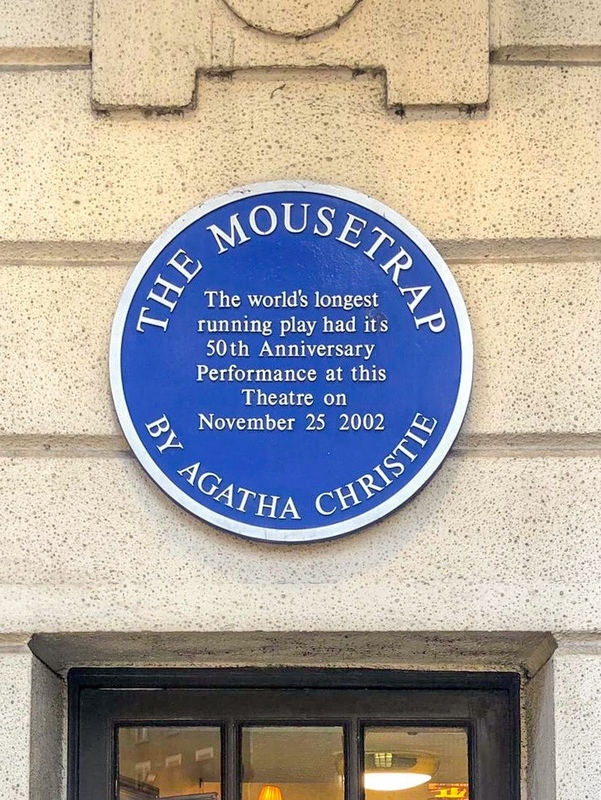 The Mousetrap is the longest running show in the WORLD, having first opened in London in 1952. Written by Agatha Christie, it’s a clever who dunit with a big twist at the end. The set was simple – the whole show played out in the drawing room of Monkswell Manor. I loved this, as it let the plot and characters be the main focus without distractions of jazzy sets and elaborate changes on stage. The plot and script was great – mixing suspense with humour, leaving me engaged but happy and stress free. No tense headache inducing agonising here! I’m obviously not going to share too much as I don’t want to reveal any secrets but we really enjoyed the show! I highly recommend taking a trip to see if you too can solve the mystery. You can also get some pretty reasonably priced tickets as well – from approximately £20 per person. 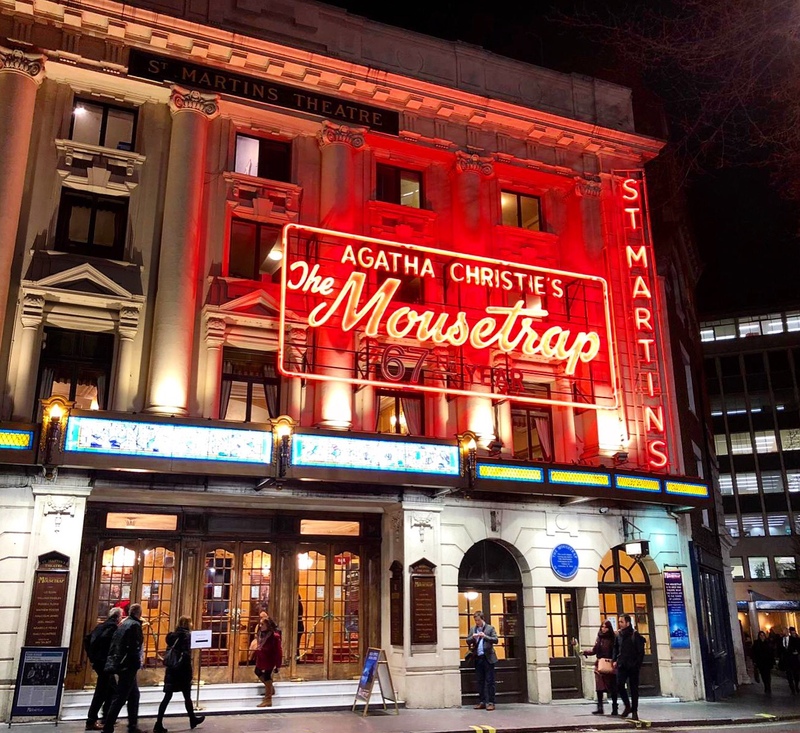 It’s apparently also going on tour so worth a looksie to see if The Mousetrap is coming to a theatre near you.